Easy Street Print offers a well-structured ordering process for all customers who would wish to have their books, magazines, brochures, flyers, booklets, stationery or any other full-color documents printed. From evaluating your request and providing quotations all through to printing and shipping, we ensure every ordering step goes through quite seamlessly. This first step requires you to fill out a form on our online page providing specific details of the books or publications you want printed. Some of the info that can be useful in that regard includes quantity, number of pages, size of the publication, type of paper and binding type to be used. Once we evaluate all this information, we’ll come up with a quote and send it to you via email. If you’re okay with our quoted price, you can proceed to send us the files that need to be printed via our official website or through email. The files you submit need to be in PDF format that’s ready to print. However, we can always help you convert your files to PDF but at an additional fee. Before proofing a book or publication, we require customers, especially new ones, to make a deposit of 50 percent of the price stated in the quotation. After receiving the deposit, we’ll proceed to make both digital and hard-copy proofs and send them to you. The hard copy of your project will be sent to you via a mail service for you to examine it and make changes if need be before the final print run can be done. If you are satisfied with the proofed copy of your book or publication, you can give us the go-ahead to do the final printing. We’ll use the same materials, ink and printer as in the proof copy, which means you will receive the exact book or publication you expect. Paperback books, magazines and other publications of sizable quantities may take a week or so to print while hardcover books can take up to 2 weeks or more. The number of pages of a book or publication can also play a big role in determining the amount of time it will take to finish printing all the ordered copies. 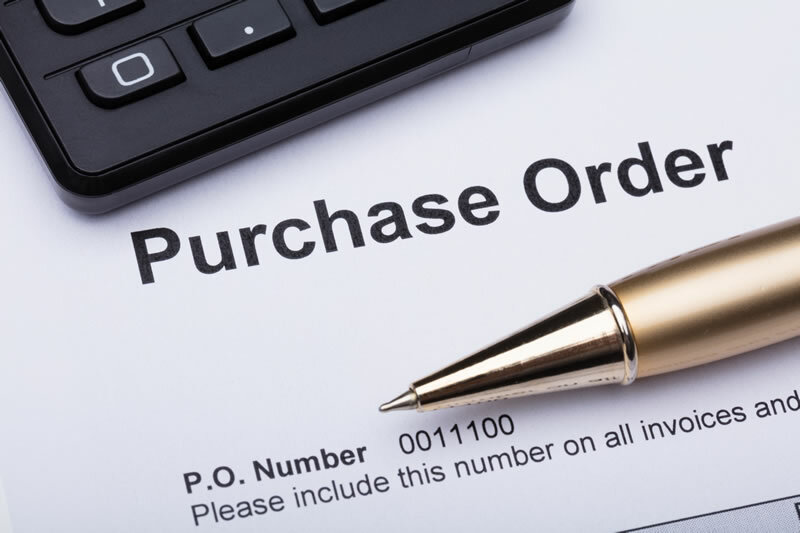 Once we complete your printing order, you can feel free to pick up the books or request for shipping service, which may require you to pay a small fee. We can also help you store the orders in our state-of-the-art warehouse, where you can ship and manage them with even greater convenience. Call or email us today to inquire more about the customer ordering process.